high, 1,700-foot long Galaxy 500 steel rollercoaster. 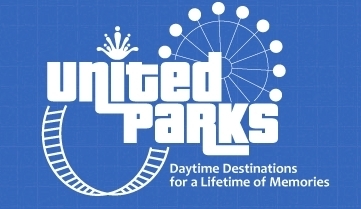 United Parks and a 40-year amusement park industry veteran. which significantly enhances the park’s food and beverage options. United Parks, which also operates Daytona Lagoon in Daytona Beach, Fla.
the park back to life.